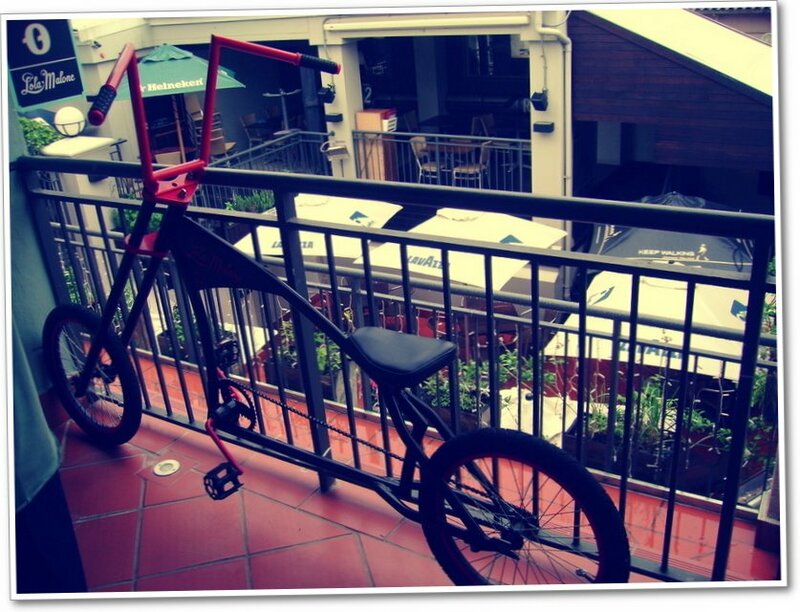 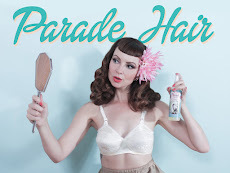 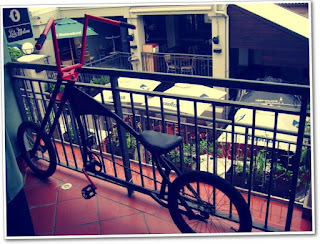 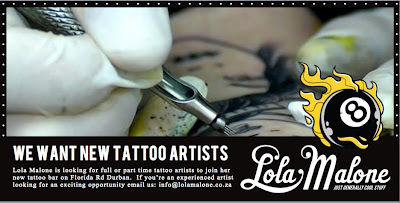 Miss Happ Rockabilly and Pin Up Clothing: Tattoo Artist required in Durban! 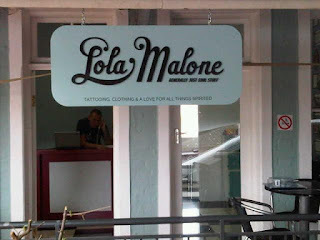 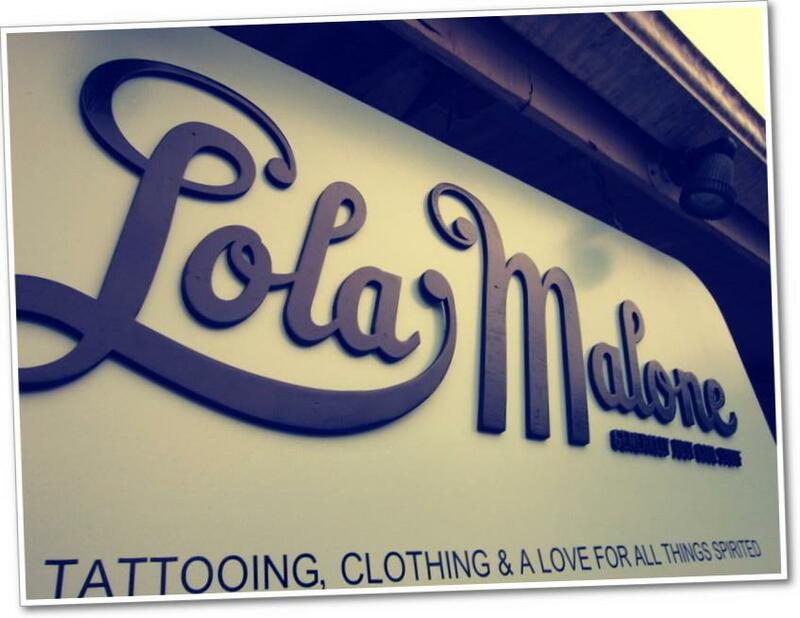 My Durban stockist, Lola Malone is looking for a tattoo artist to join them at their studio, either part-time/full time or in a travelling artist/guest spot. 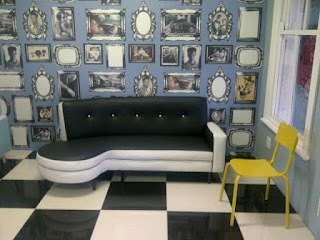 Awesome studio in a viby part of florida road run by people who are passionate about the industry. Great opportunity guys!